“Exploration is not something you retire from. It is a part of one’s life ethic.” -Roberta Bondar, Canadian astronaut and neurologist. 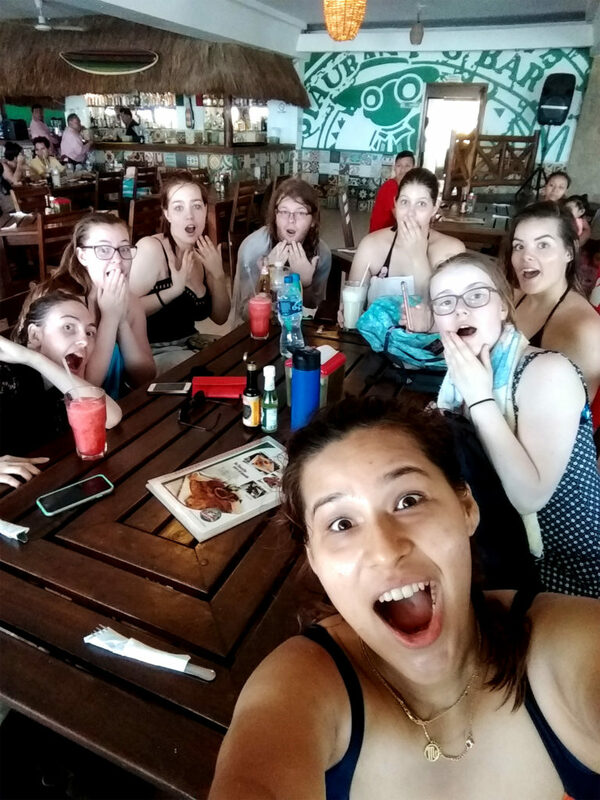 Hi, this is Laura, I’m an Adventures Mexico Tour Leader and I’m going to tell you a story of transformation. Sometimes you feel it, other times you don’t, but travel changes you. That’s something I keep on learning every time I have the chance to lead a group. This particular group from Canada has reminded me how an educational travel experience gets inside your bones without you noticing it. I’m happy when I can see the metamorphosis of my traveling partners from the beginning to the end of the experience. 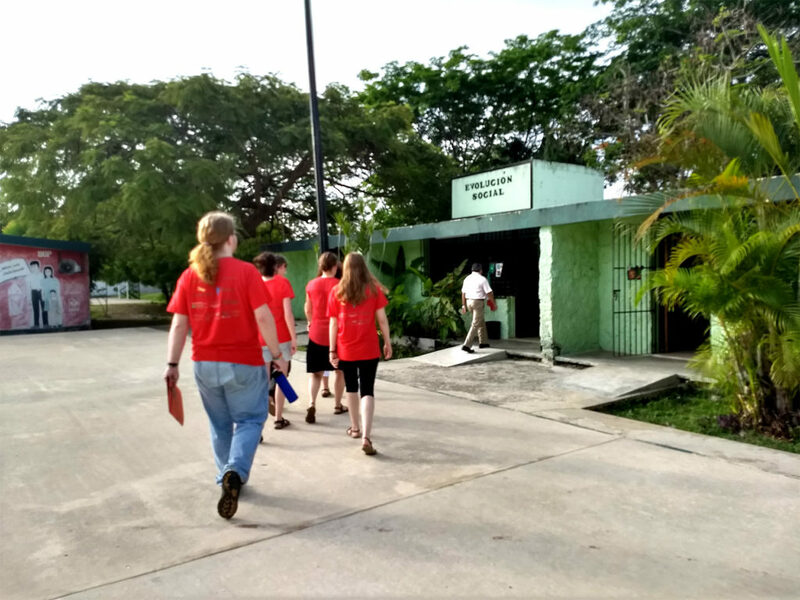 Now, I will tell you how much growth I saw in these Canadian students during their time in Merida. Let’s revive the adventure! It doesn’t matter how much you read about the place you are traveling in. Cultural shock is an inevitable thing to happen. As a tour leader, you are the bridge between the travelers and the local culture. However, we all are a product of our environment, making us have certain expectations of the trip. But don’t worry! This is not a bad thing necessarily. Besides… that’s why I’m here for! To help you absorb all that information. Even when things start to shake and you think – This is not how I imagined it! 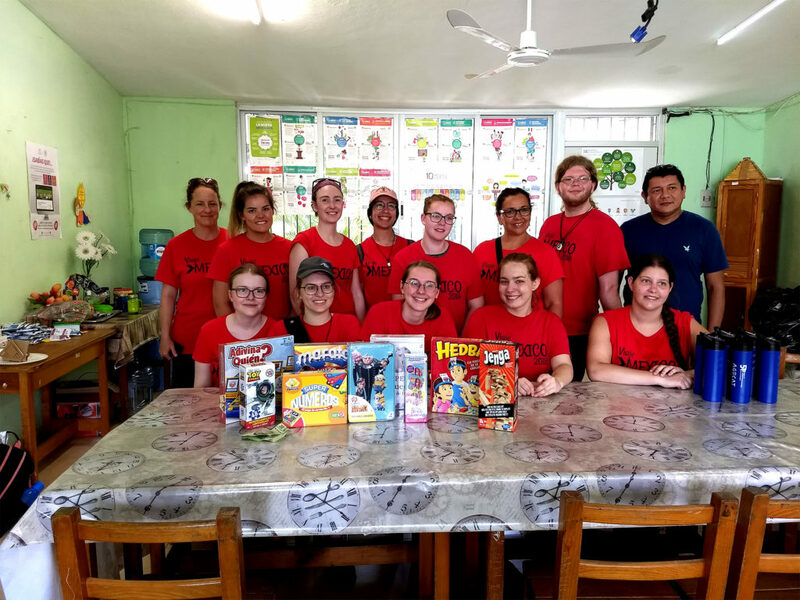 Students stayed at local homestays with the objective to share time with Mexican families and develop their Spanish skills. During their time in Mexico, they realized that Mexicans measure time in ahorita and al ratito. I explained that al rato could mean… in 5 minutes, 10, 20 or more minutes. But most of the confusion was created by ahoritita nos vamos. 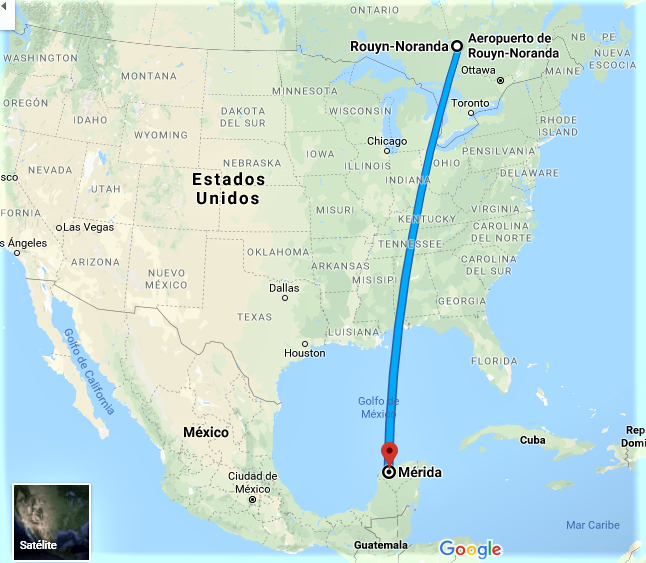 This is a phrase most Mexican moms say – Ya, ahorita nos vamos – but this could mean – we’ll leave after I finish this 5 other things I have to do – or – we’ll leave as soon as everyone is ready –. To be honest, there is no exact definition of ahorita, it just depends on the situation. Most of the students were confused at the beginning because ahorita literally means right now. 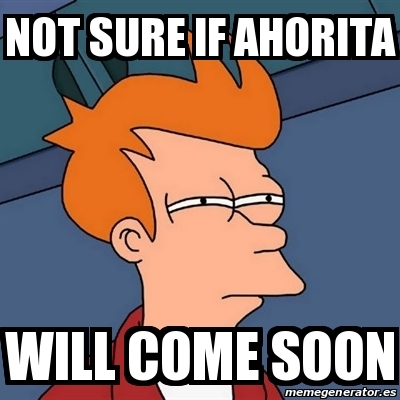 So the big question was: When is ahorita? or ahoritita? And how long is al ratito? Sorry if this doesn’t make sense, I guess you will only understand it until you live it. There is beauty that lies in our differences. We spent some time in a primary school where they got the chance to connect with local children. With the stress of final exams coming and all the additional homework, the kids at the school were more than eager to participate and curious to learn about these “other” people. Most of the local teachers were welcoming and gave us part of their valuable time so the students could interact with the children. Some students played tongue twisters, and the kids were surprised when they learned that “trabalenguas” also exist in English or even French. They were playing together, giggling at each other’s try and having so much fun. Even though the students were from two different places, far from each other, they realized that kids are going to be kids. Let me tell you this, tongue twisters are tons of fun here in Mexico, Canada or anywhere in the world. Believe me when I tell you that “Pablito clavó un clavito” is more difficult than it seems. Just try it! Meaningful exchanges left a deeply emotional reward. Our time at the school was full of laughter, and in some way, I think that joyfulness only kids have revitalized the students. When you hear phrases like, “I know, definitely what I’m going to study now”, “I’ve found my passion”, “I wish we had more time to spend with the kids”, or open up and share personal things about them, it makes your heart really warm. Teamwork can break barriers, even those that we create. We also got the time to collaborate with Kanan Kab, a non-profit organization working to reforest the city and to promote environmental awareness. It is hard work and a great responsibility, but the team was very committed to recover and improve the green areas in Merida. The Kanan Kab team made us feel part of their family and taught us a lot about local plants and how their ancestors have used them for medicinal purposes. Everyone at their plant nursery welcomed us, as we helped with the daily tasks to maintain the nursery in good shape. At the end of the experience, the students learned how team effort and communication, are key to success. The students went through a process where they faced barriers coming not just from the environment but from themselves. Special thanks to the Ibero Students who created this video during their volunteering work in Kanan Kab. My best advice is to come with an Open Heart. 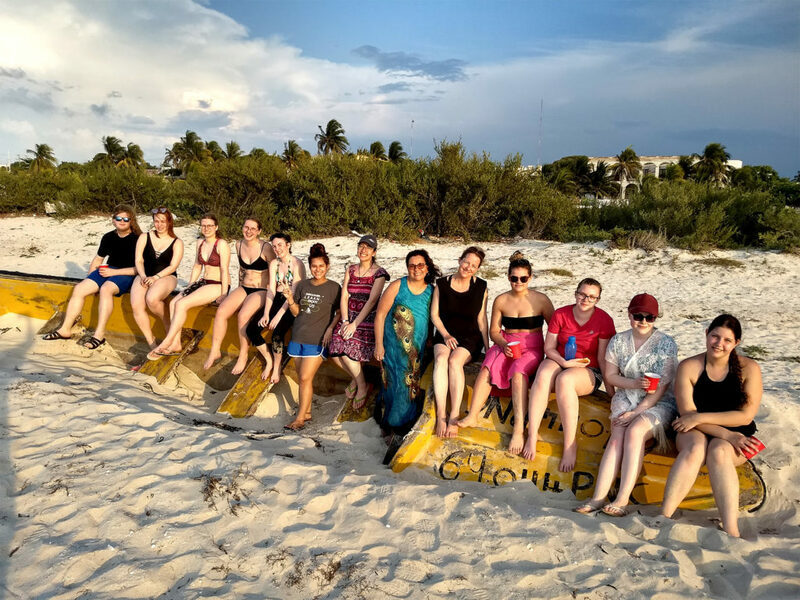 In Adventures Mexico, we advise and encourage the professors, and the students to be comfortable to ask and be curious about the culture and ways of life. We make all our efforts to provide the group with an enriching experience. However, it also depends on each individual how engaged they want to be. For some of these Canadian students, it was their first journey to another country, for others it was the first time traveling without their parents. I think overall, they improved their Spanish, and some even found their vocations. Maybe the rest of them haven’t realized how much this experience has changed them, but they will, and they will be ready to use a new set of skills and mindset to face new challenges. For me, it was really interesting to see them go through the process and to, in so little time, grow as human beings. I think every day is an opportunity to learn and grow. When we travel, we can boost that process, it just takes determination and an open heart. Travel with an Open Heart!  Learn more about our Educational Travel Programs for Students. Check out our itineraries or customize your own trip. Remember, anytime is a wonderful time to discover, learn and enjoy!